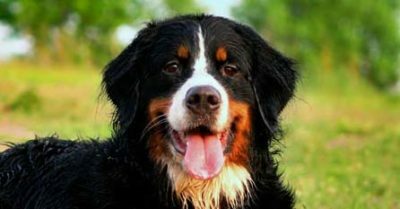 Although Berners are rarely aggressive, we recommend training Bernese Mountain Dogs for potential socialization and obedience issues. 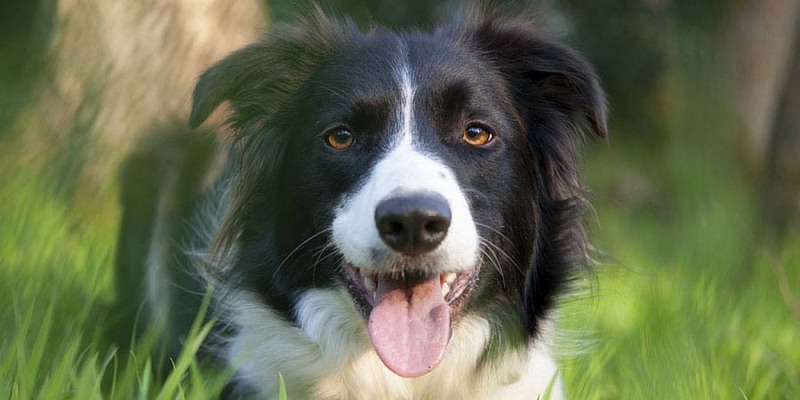 Border Collies are intelligent dogs known for their herding ability. 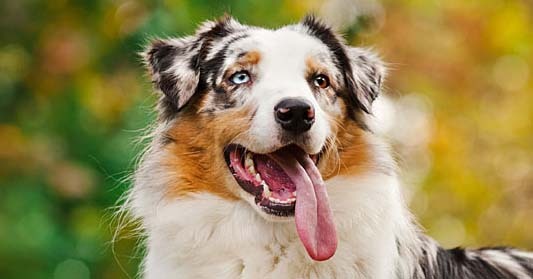 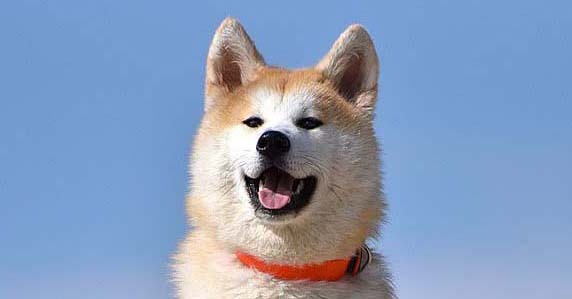 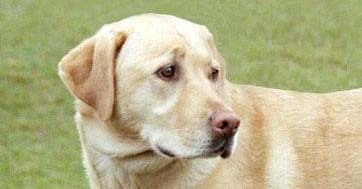 They love being active, and are generally easy dogs to train. 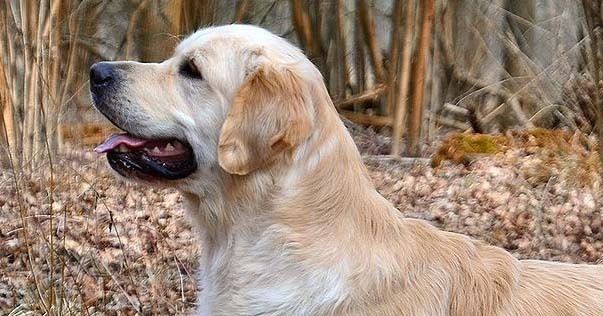 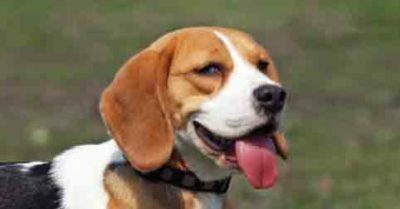 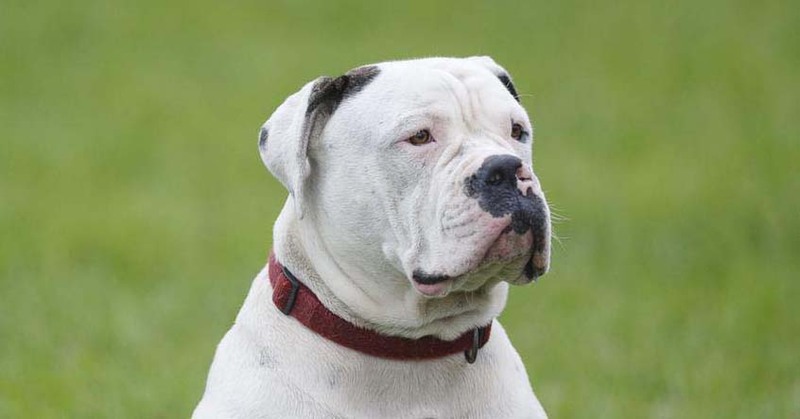 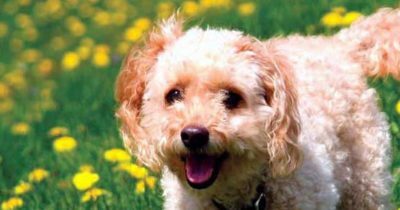 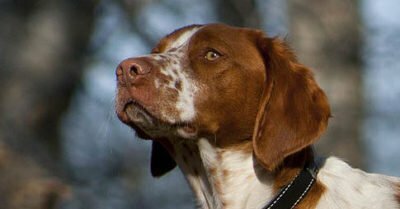 This dog breed's high level of energy can be hard to handle, but by utilizing the proper training methods, Brittany training can be effective. 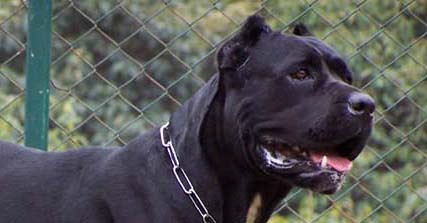 Cane Corsos may have an intimidating presence, but if they're trained and socialized properly, they can grow up to be great companions. 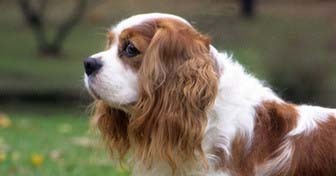 You should set up Cavalier King Charles Spaniel training lessons at the first sign of aggression, because it could indicate a health problem. 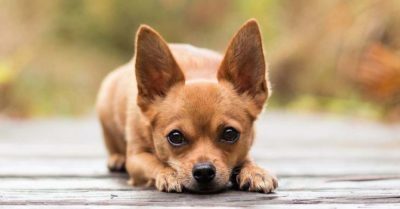 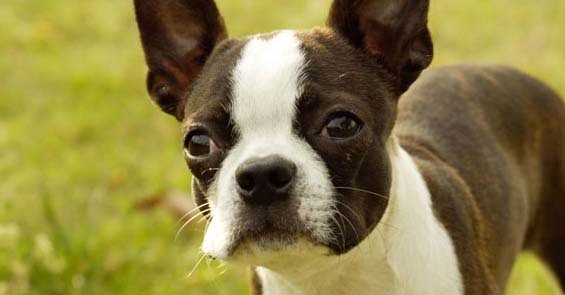 These feisty little dogs can be stubborn and possessive, but showing them who's boss will go a long way toward helping them behave well. 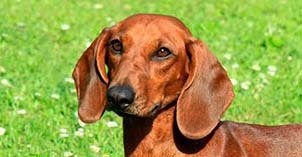 Due to their history as badger-killing dogs, dachshund training is recommended, preferably while they're still younger than 14 weeks old. 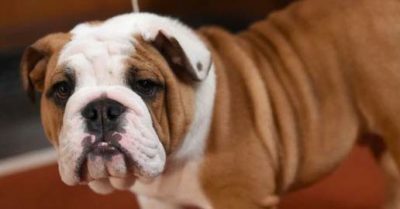 English Bulldog training starting at a young age can help curb their natural stubbornness and make them more sociable. 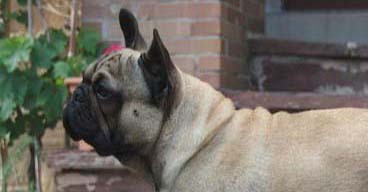 Quality time and socialization are the keys to a well-behaved French Bulldog. And with some training, these dogs make excellent companions. 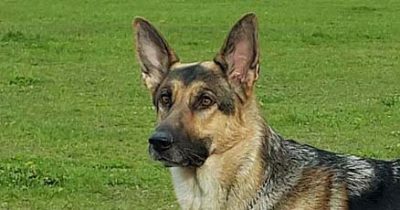 When it comes to training, German Shepherds are extremely cooperative due to their high level of intelligence and ability to focus. While Golden Retrievers are easy-to-train dogs, they require a lot of attention in order to prevent other behavior issues from surfacing. 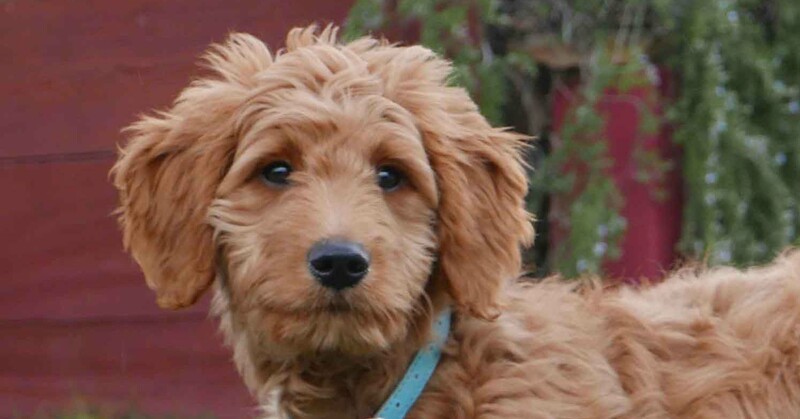 Goldendoodles make great family dogs. 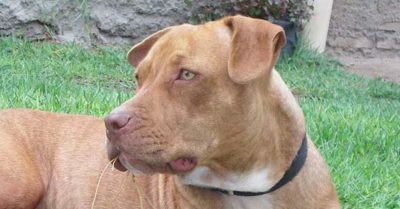 But ensuring they get along with everyone requires they start socializing from a very young age. 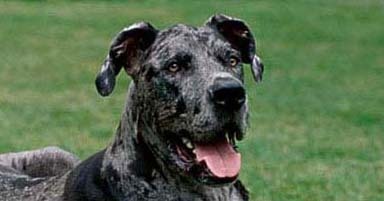 The biggest challenge with training Great Danes is their size, which is why it's important to start when they're really young. 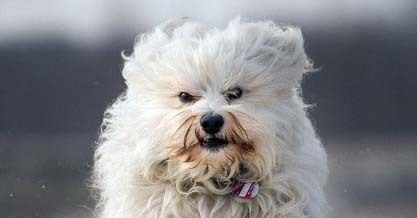 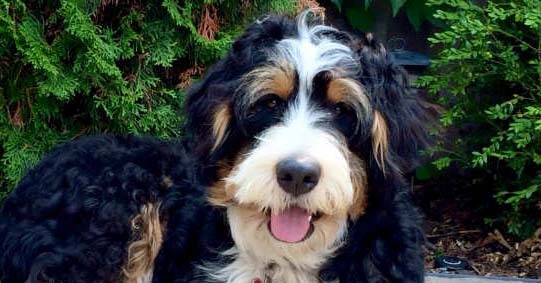 Be sure to take into consideration this breed's sensitive personality if you opt to pursue Havanese training lessons. 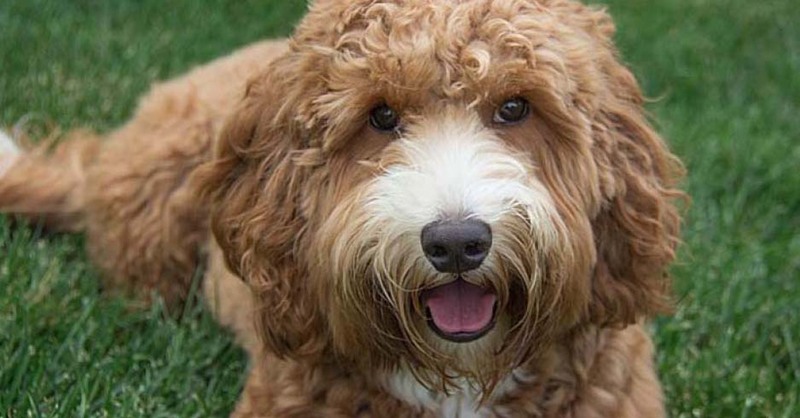 Labradoodles are great dogs for families; the combined traits of Poodles and Labs ensures they're protective, loyal and easy to train.